Below is a list of national missions we support. Click the titles to learn more about each one. Want to get involved? Send an email to ! We have supported and visited Crossroads in Appalachia for 8 years. They are involved in community outreach, home rehab, and they work to foster community. We fund two missionaries there in particular: CJ Strange-Noe, and Josh Smith. 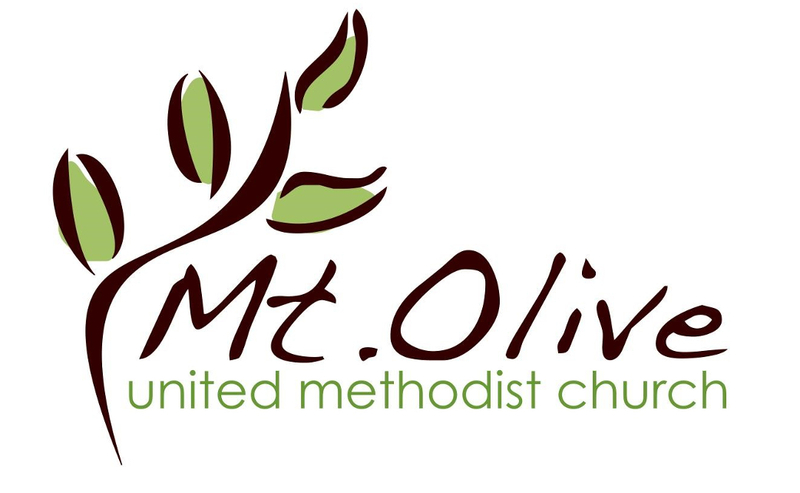 MDC is a United Methodist disaster relief center that provides flood buckets and disaster relief kits.